The Yukon landscape is characterised by magnificent lakes along with ancient glacial valleys, volcanoes, alpine meadows, forests and tundra. Kluane National Park and Reserve is home to Mount Logan, the highest mountain in Canada and the second-highest in North America. Yukon's major appeal is its nearly pristine nature. 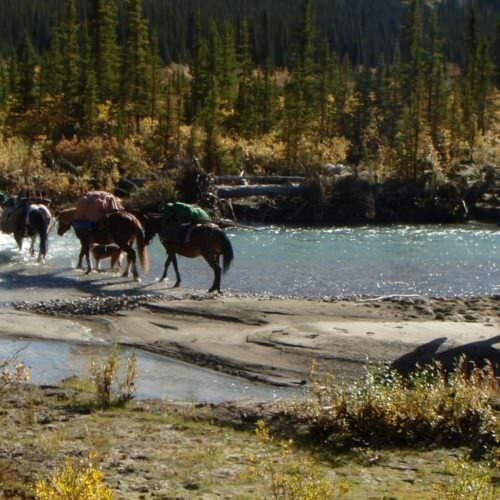 There is no limit to the adventures that can be had in the Yukon and the best way to experience Yukon is from the back of a horse.